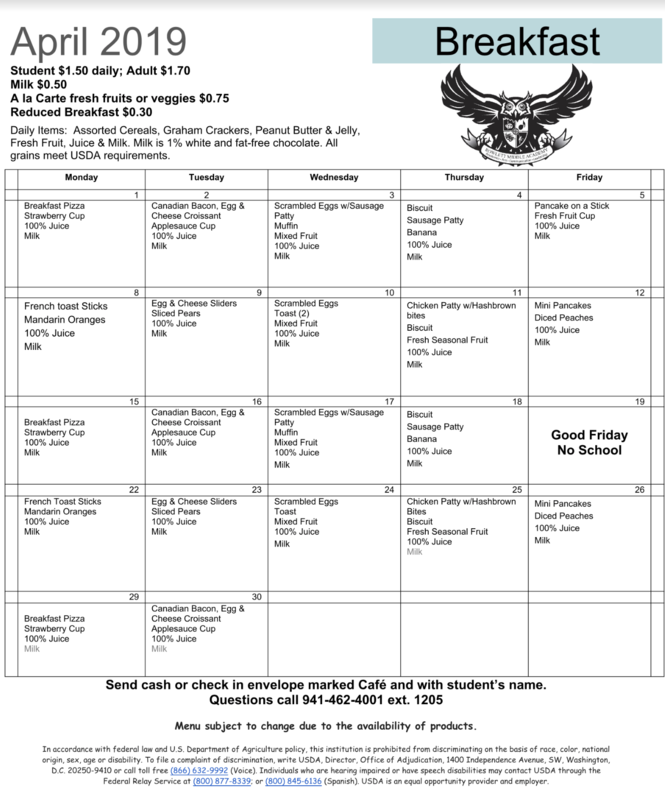 ​Rowlett Middle Academy offers healthy meals each school day. 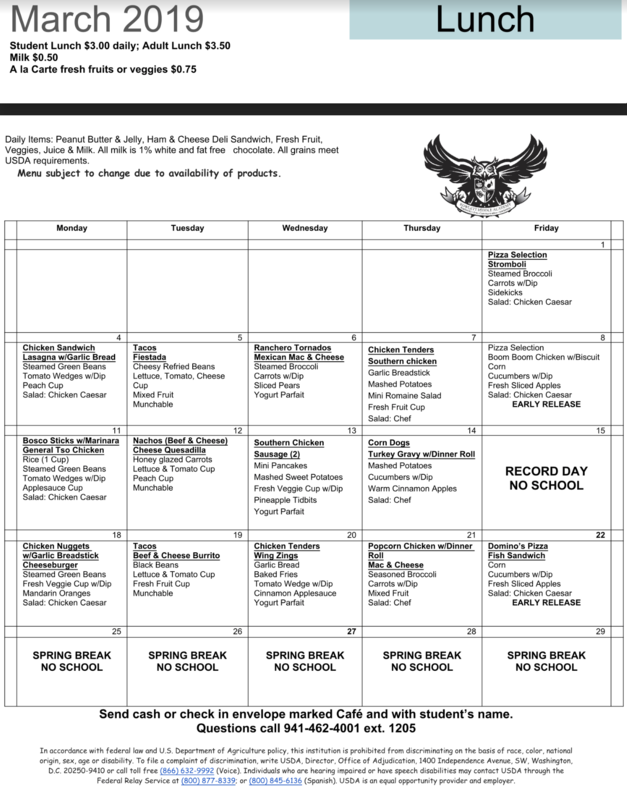 Monthly Breakfast & Lunch menus will be posted on this website. Free and Reduced Lunch applications and information is posted below. Nutritional content file is located at the bottom of this webpage for your reference and nutritional needs. 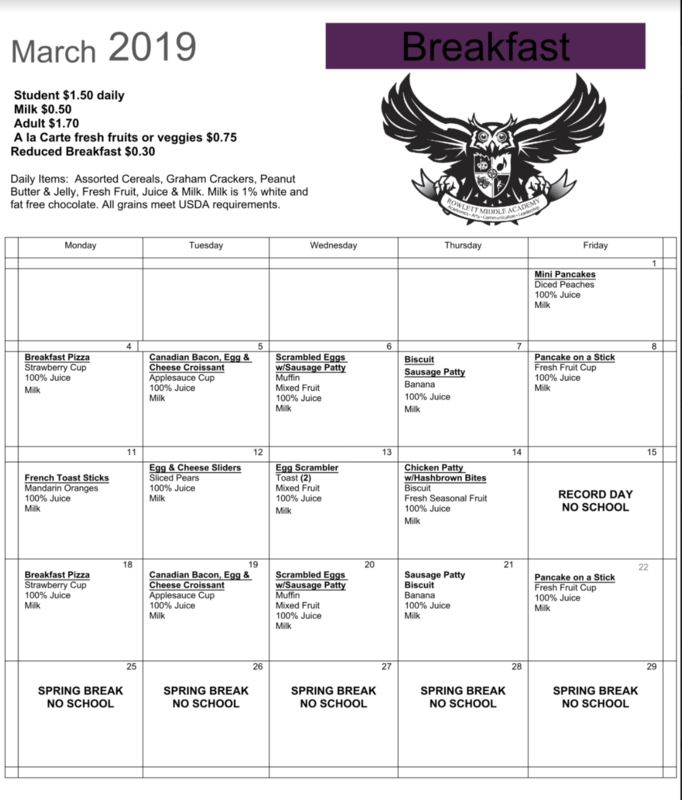 All students are encouraged to keep a balance on their accounts to purchase meals or a la carte items. When the students have a negative balance they cannot purchase extras or a la carte items. Every effort will be made to contact parents before charges are made (sending notes or letters home with students or contacting parent by phone or through pre-recorded telephone service). Meal balances can be obtained by setting up an account on www.mypaymentsplus.com. It is free to register and a small fee to apply payments. Sign up for free access to your child's account through MyPayments+. Track balances, add funds, even receive alerts when the balance is low. Visit www.mypaymentsplus.com. It is free to register and a small fee to apply payments. Click here for the Online application link to apply for free and reduced lunch. See instructions, below. All students are encouraged to keep a balance on their accounts to purchase meals or alacarte items. 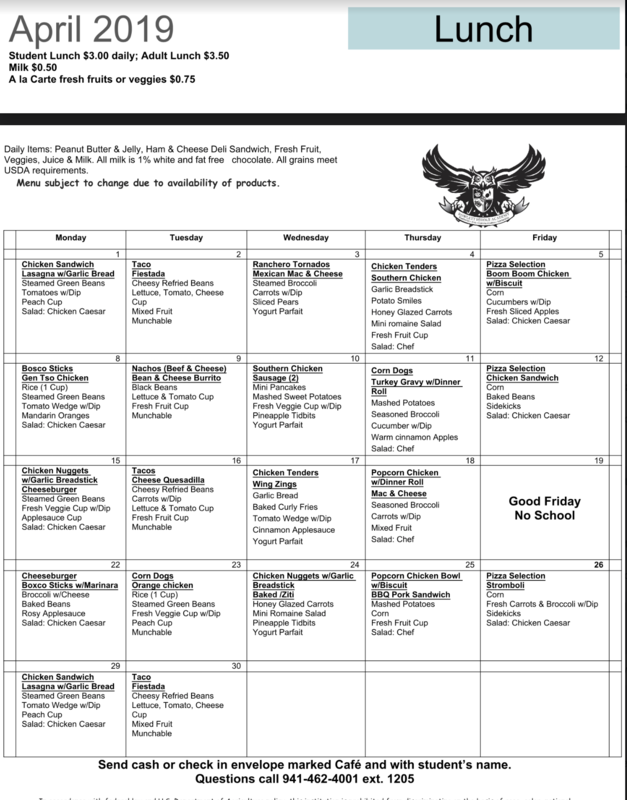 If students charge over $20.00, they may receive an alternate complete meal. Every effort will be made to contact parents before charges are made. Sending notes or letters home with students or contacting parent by phone or through pre-recorded telephone service.